Eggs Royale - one of my favourite breakfasts. 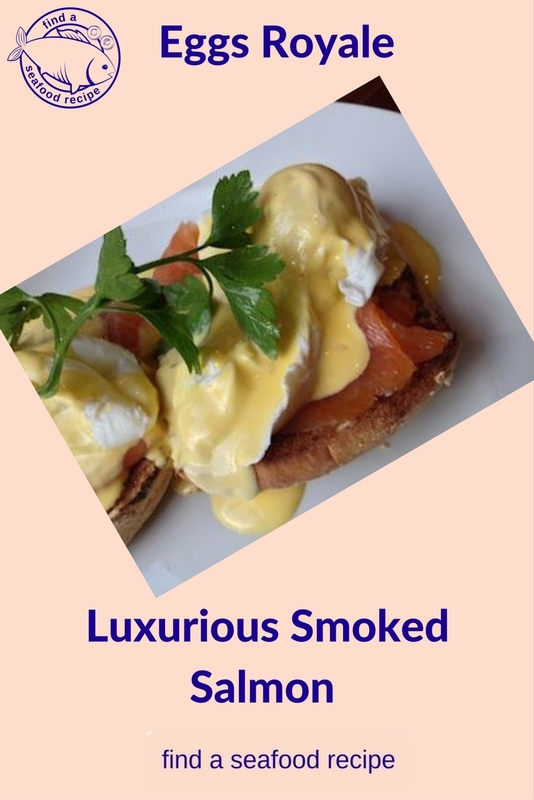 A luxurious blend of hollandaise sauce, smoked salmon and soft poached eggs. It can be a bit of a fiddle putting it all together, but it's worth it and if you follow my method for making poached eggs, you will not panic at all! Simple method for making Hollandaise sauce in the blender. I like to serve my sauce separately in a jug so people can have as much or as little as they like. 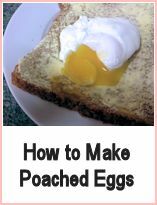 First of all, follow my instructions to make the perfect poached eggs - the link is at the bottom of the page. 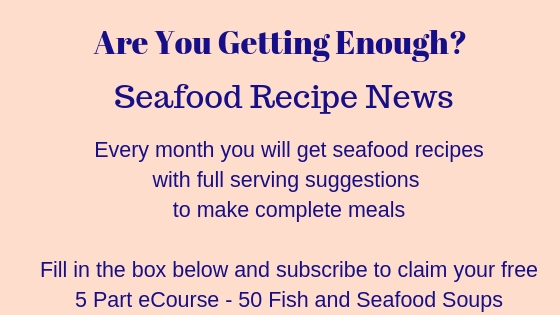 Get them to the stage of putting them into cold water and that way, you will be ready to assemble the dish quickly. Then make the hollandaise sauce. Put the egg yolks, vinegar, water and a few twists of pepper into a blender or processor. Blend until it is thick and frothy. Keep the blender running and add the warm melted butter in a thin stream - make sure it's not too hot or it will scramble the egg rather than use the egg as a thickener. It should have a slightly sharp taste. Split and toast your muffins. Whilst you are doing this, bring your egg water back up to a boil in preparation for finishing the eggs. 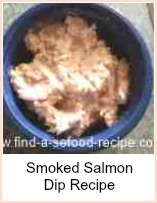 Put the smoked salmon onto the toasted muffin halves, put an egg on top of each one and then spoon the sauce over. You will have a meal fit for a king! 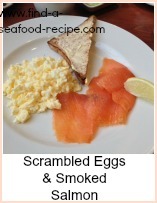 Eggs Benedict is exactly the same method, but you use slices of cooked ham instead of the smoked salmon. If your blender doesn't have a hole in the lid where you can pour stuff in, then add a tablespoon of butter at a time, blend then add some more. 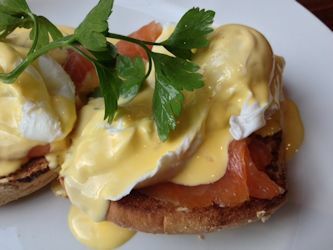 A very special breakfast or brunch, Eggs Royale - smoked salmon, poached eggs on a toasted English Muffin with a superb Hollandaise Sauce - there's an easy blender method to help you do it quickly.